We offer Free Shipping for all orders over $300, and is limited to the contiguous 48 states. Delivery time is estimated in business times. 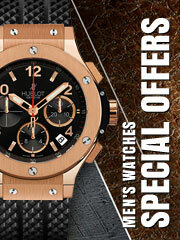 Watchshopping guarantees you the highest standards, quality and authenticity. 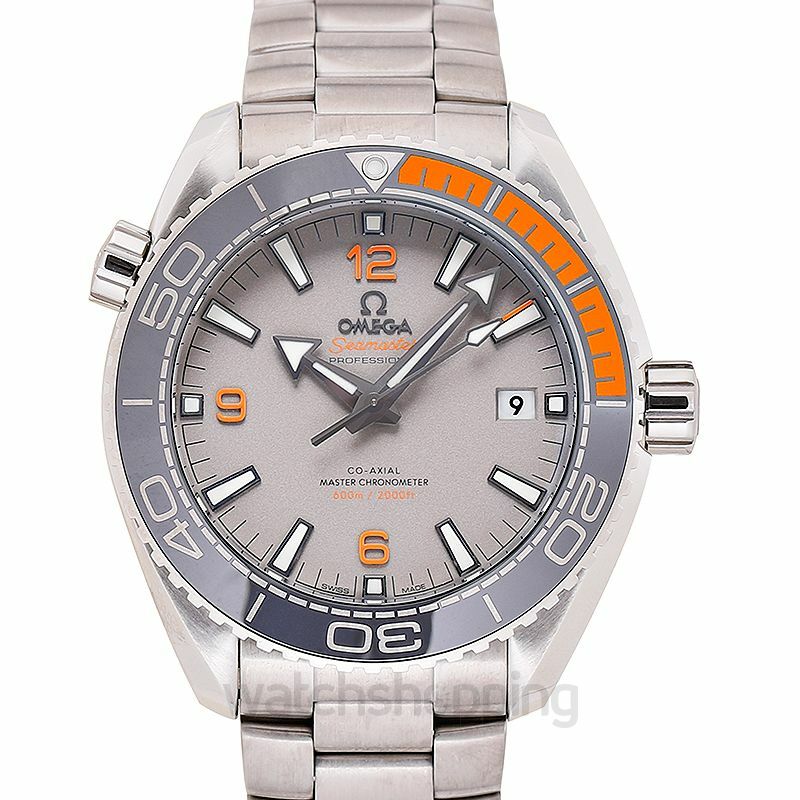 We only purchase items from authorized dealers and wholesalers. We stand behind our products 100% and guarantee that our items are real and authentic. 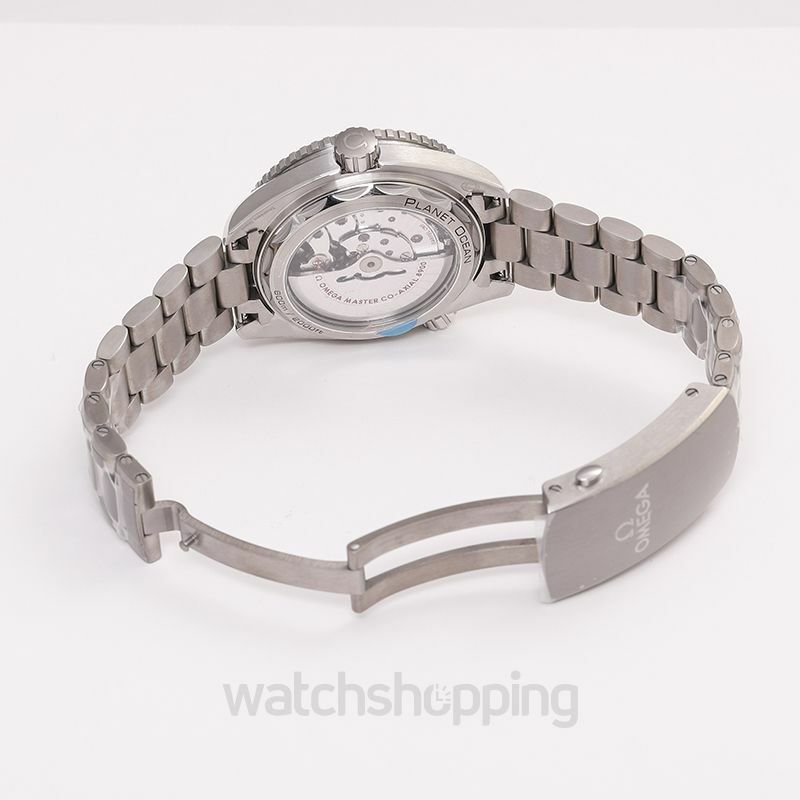 Before shipping out, each watch is examined and looked at closely by one of our in-house watch experts to ensure that it is authentic and in the perfect condition for you. 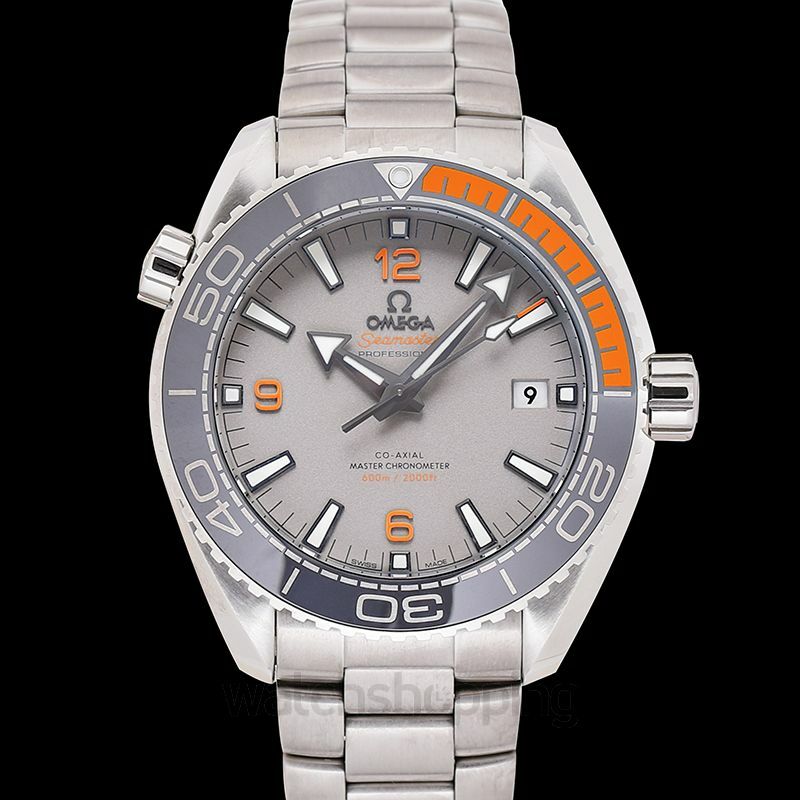 We provide original warranty cards for every single watch unless otherwise stated. 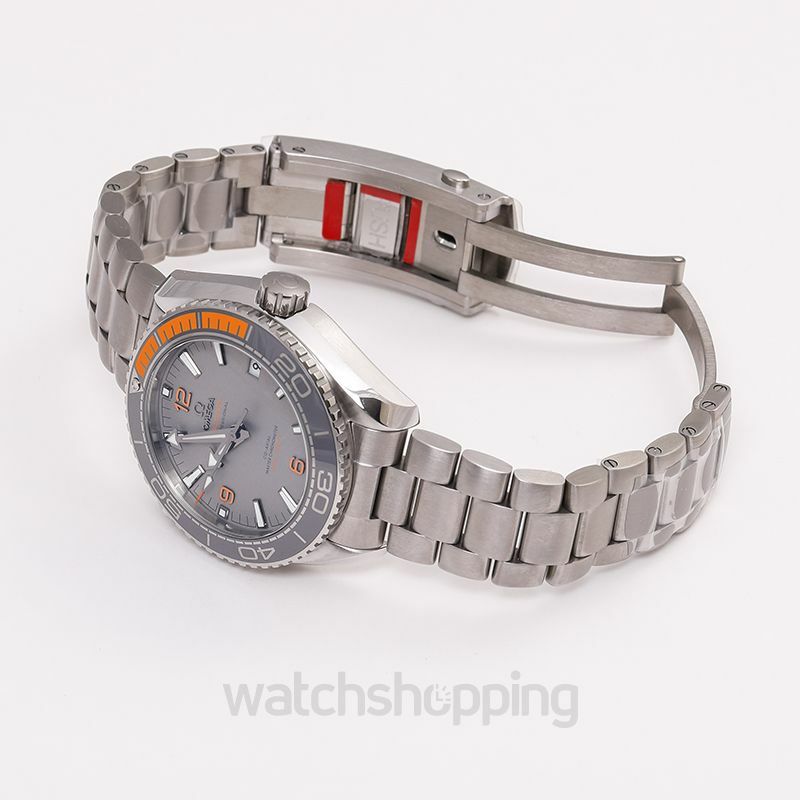 But we as a company, Watchshopping.com, do not cover any warranty as you will be covered by the authorized dealer of your purchase instead. 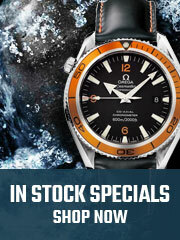 Watchshopping.com provides insurance coverage for items that we sell and send out.